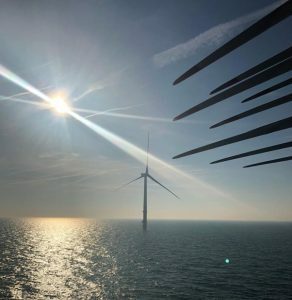 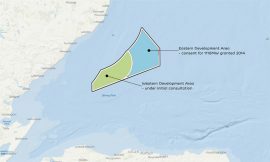 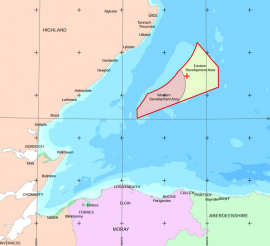 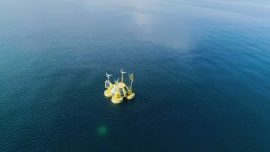 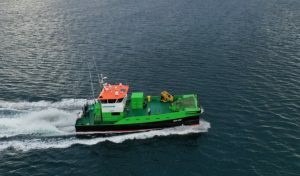 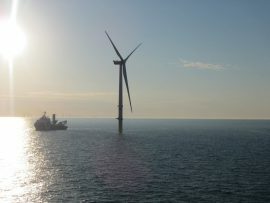 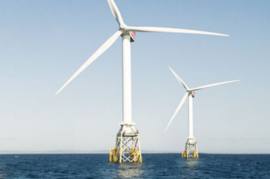 Red7Marine has recently completed a contract working on the Beatrice offshore wind farm project in the Outer Moray Firth, Scotland. 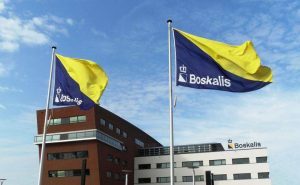 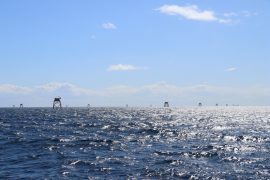 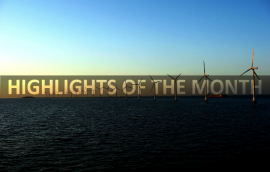 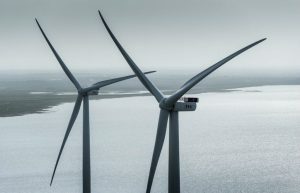 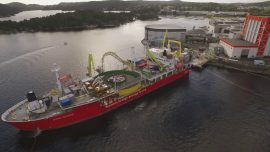 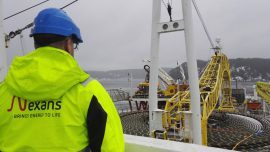 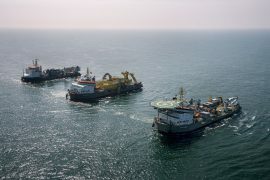 Nexans has commenced the first installation campaign of two export cables for the Beatrice offshore wind farm. 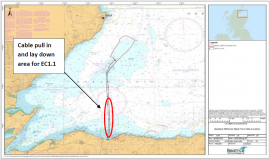 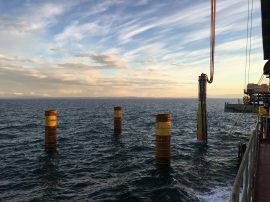 The project’s notice to mariners states that the works have been set to start around 28 September. 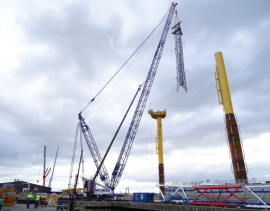 Seaway Heavy Lifting’s vessels Stanislav Yudin and Oleg Strashnov have installed 69 pile clusters and 12 jacket foundations in the Outer Moray Firth off Scotland for the 588 Beatrice offshore wind farm project. 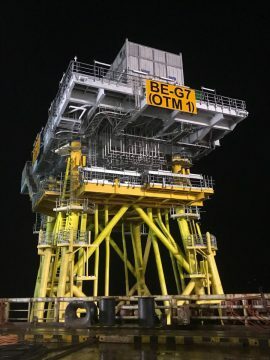 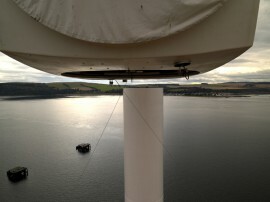 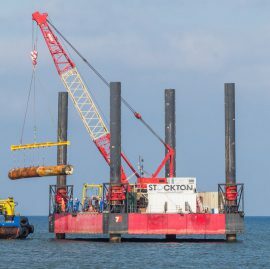 Heavy lift vessel Stanislav Yudin has installed more than three quarters of the foundation piles on the 588MW Beatrice wind farm off Scotland, Beatrice Offshore Windfarm Ltd (BOWL), reports. 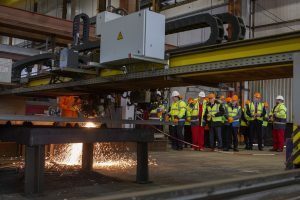 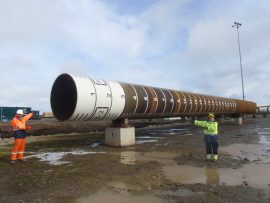 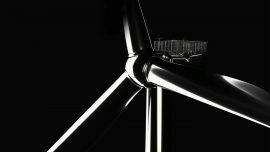 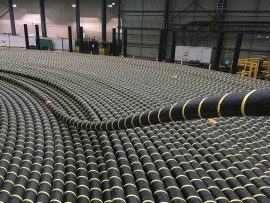 Hartlepool-based subsea cable specialist JDR has manufactured the inter-array cables for the 588MW Beatrice offshore wind farm, Beatrice Offshore Wind Farm Ltd (BOWL) said.